In Acupuncture the meridian points in the fingers and toes are toning the corresponding organs. 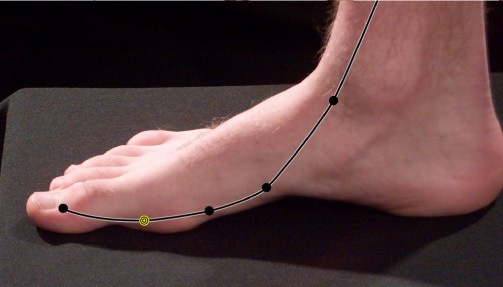 In the feet the Meridians are the Spleen, Liver, Stomach, Gall Bladder, Bladder, and the Kidneys. These organs help with overall strength and the immune system. Each of the toning points of organs encircles all areas of the foot. So it is important to [Answer Revealed in the Free Download here] If a part of the foot is often skipped by lack of circulation and stimulation that organ will have low energy or restricted flow making the organ “tired” or “sluggish”. So walking correctly and excising the [Answer Revealed in the Free Download here] will increase overall energy and a stronger immune system. In the circulation system the heart is the muscle that moves the blood throughout the body. 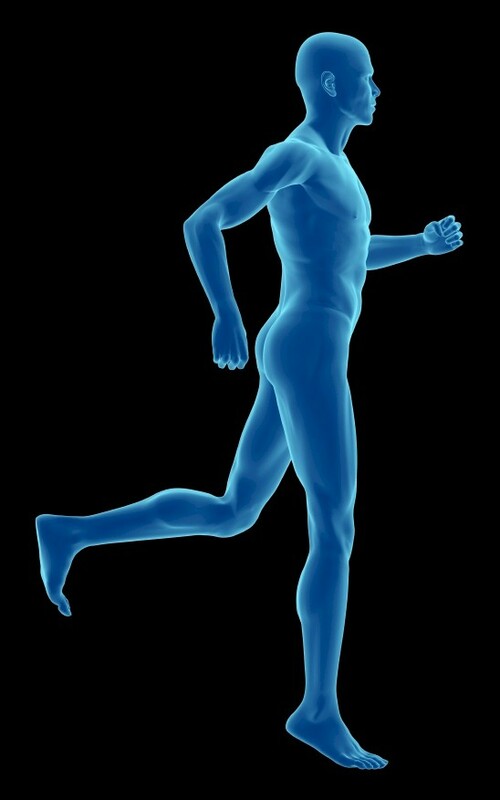 In the lymphatic system there is no singular muscle that moves the water throughout your body. The lymph’s are in your arm pits, breasts, between the legs, and calves. When the surrounding muscles are flexed this pumps the water throughout the body. So walking and exercising is one of the best ways for water circulation. Where there is circulation there is healing and strength. Massage is one of the best ways to support the lymphatic system. Squeezing muscles helps pump water through tight muscles.